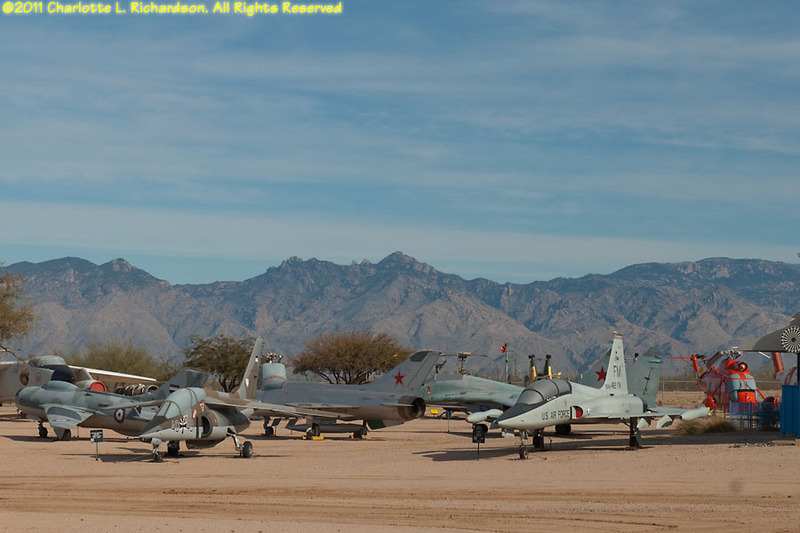 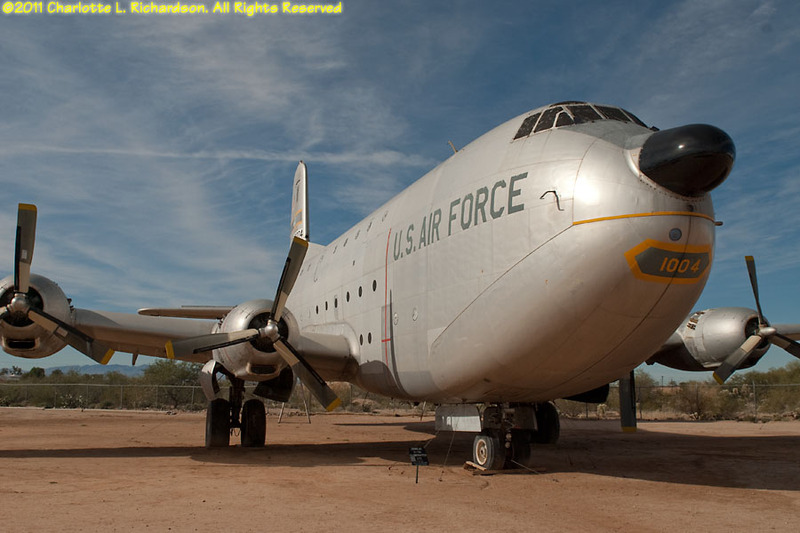 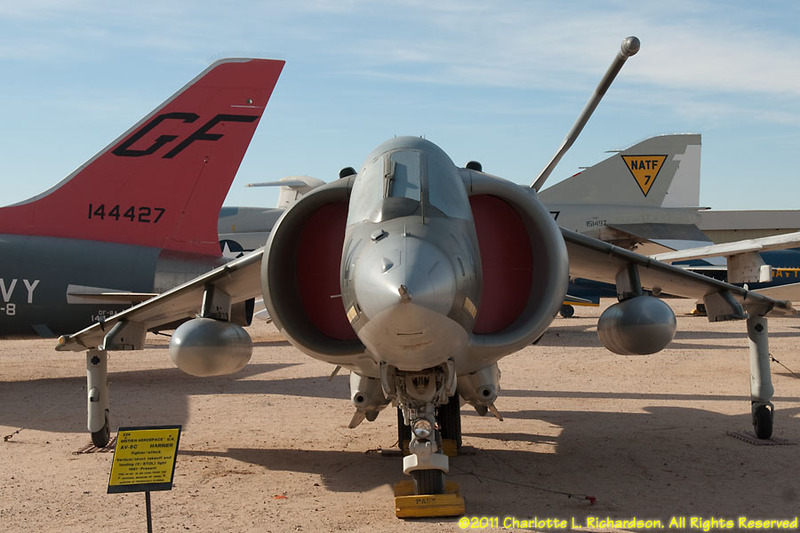 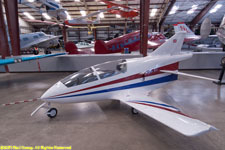 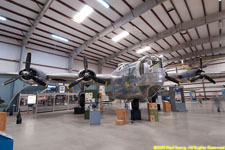 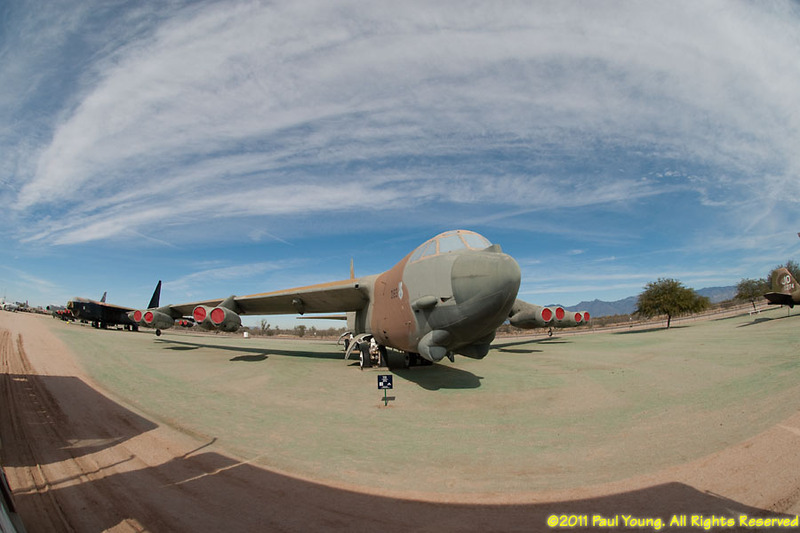 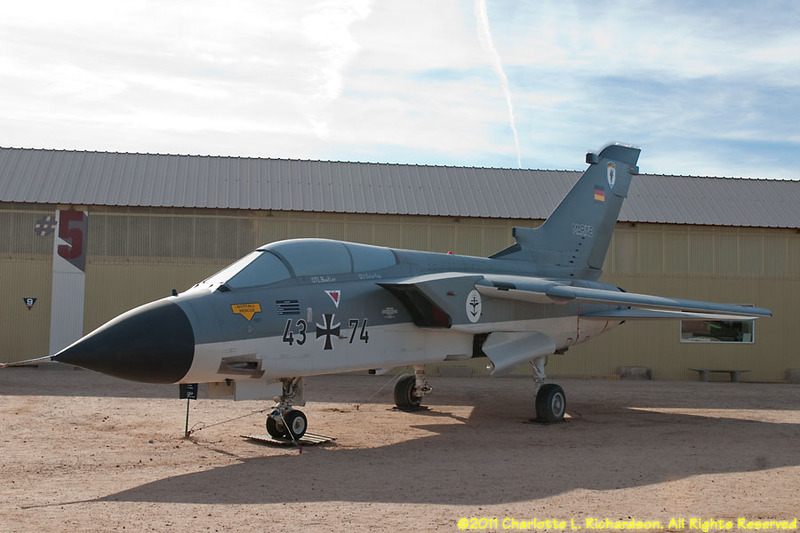 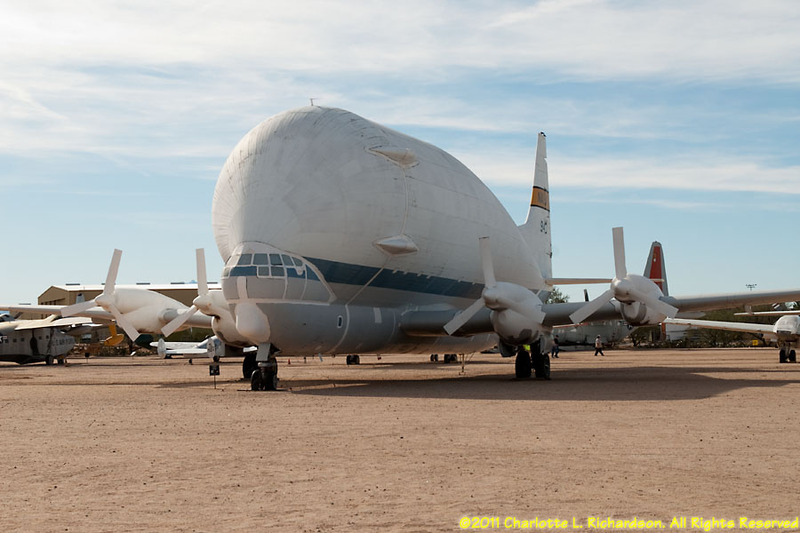 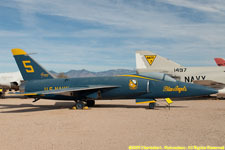 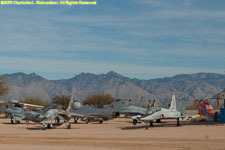 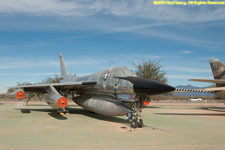 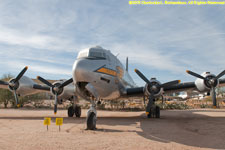 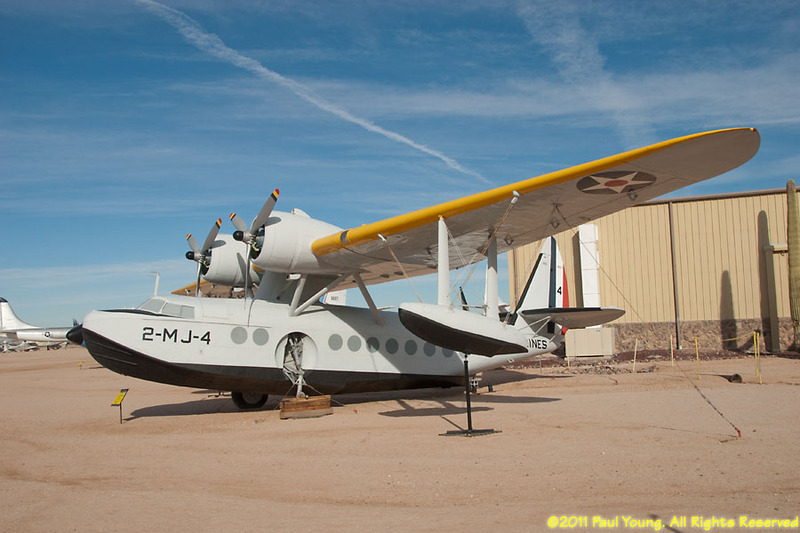 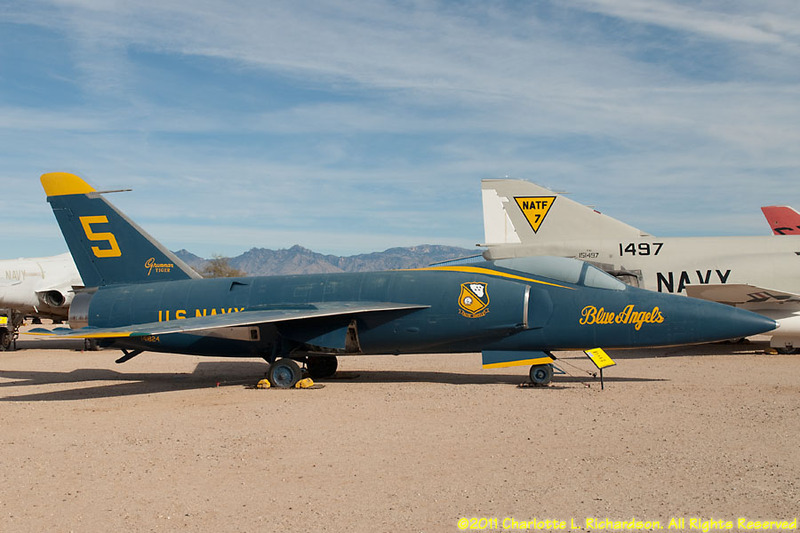 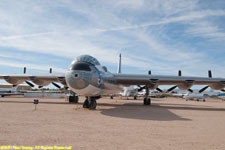 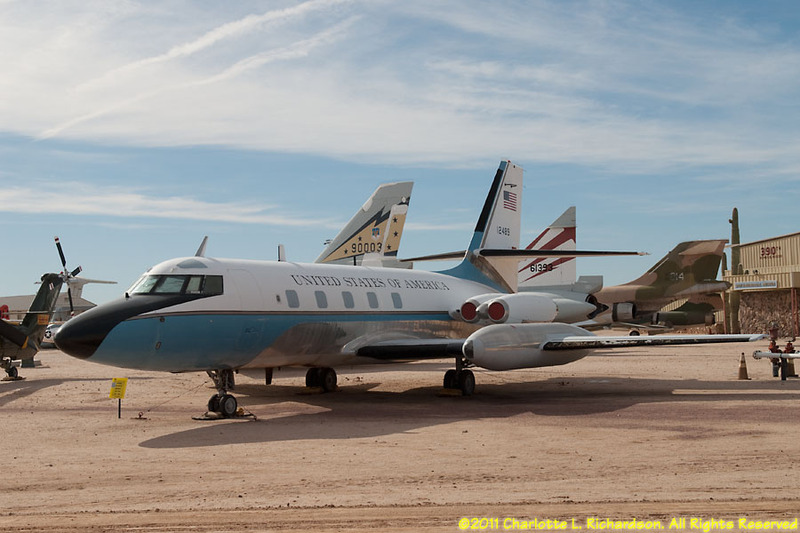 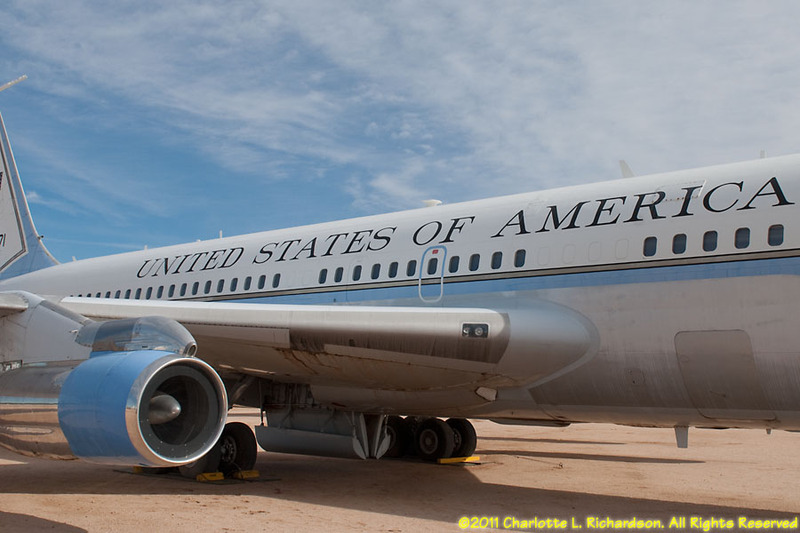 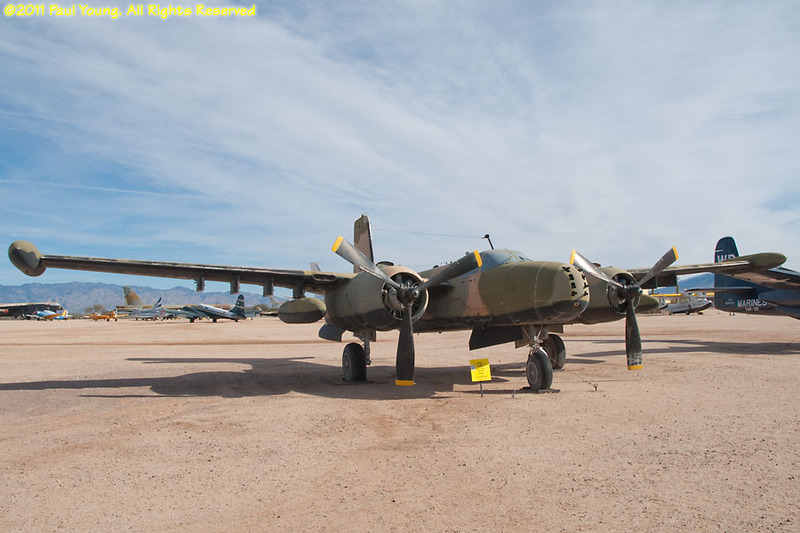 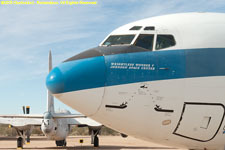 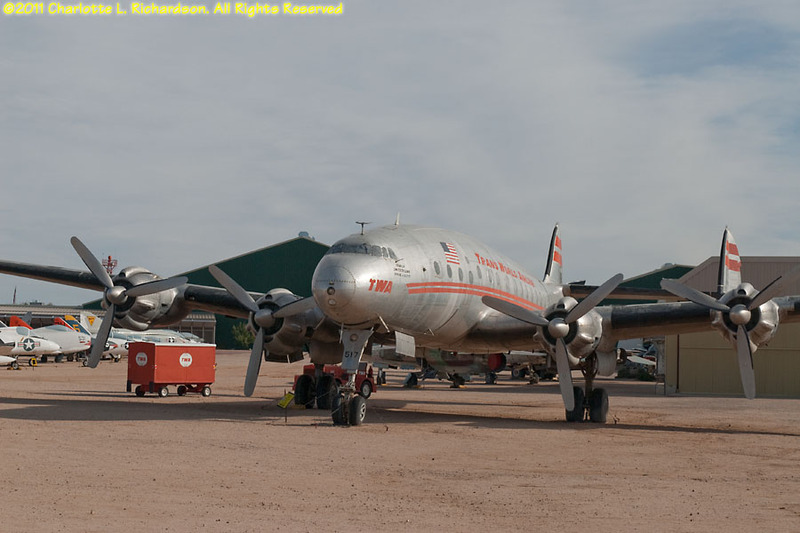 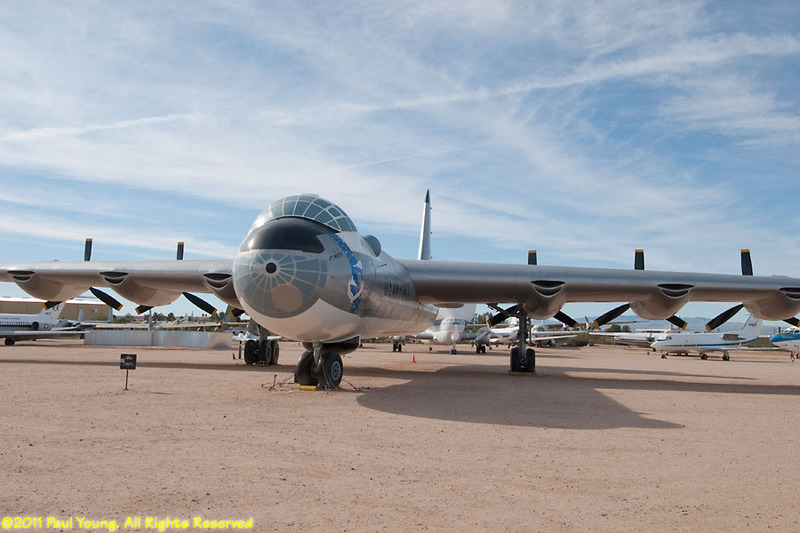 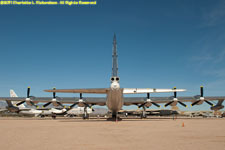 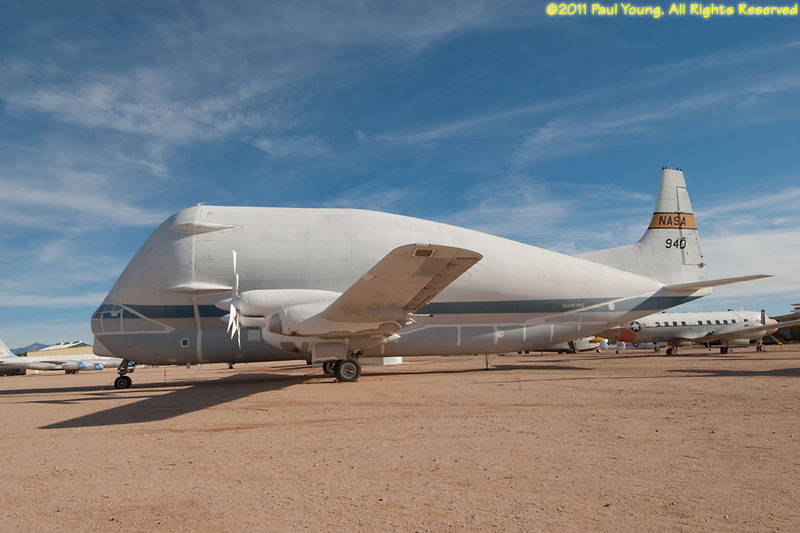 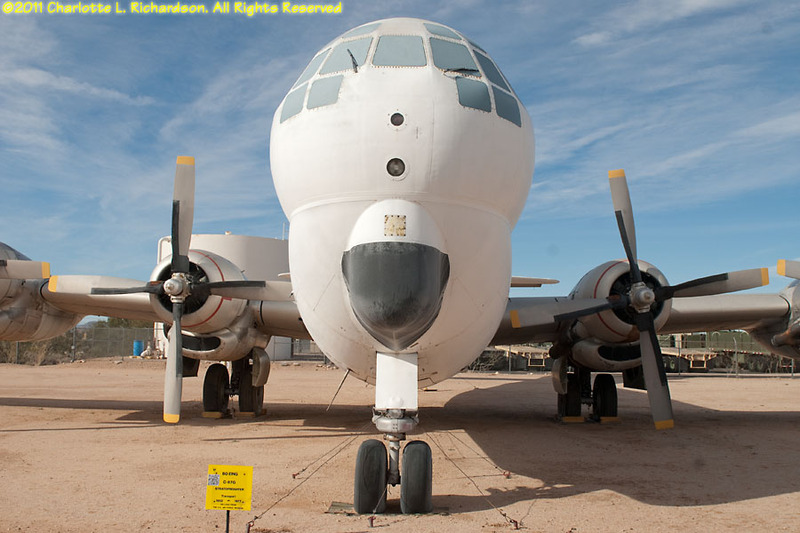 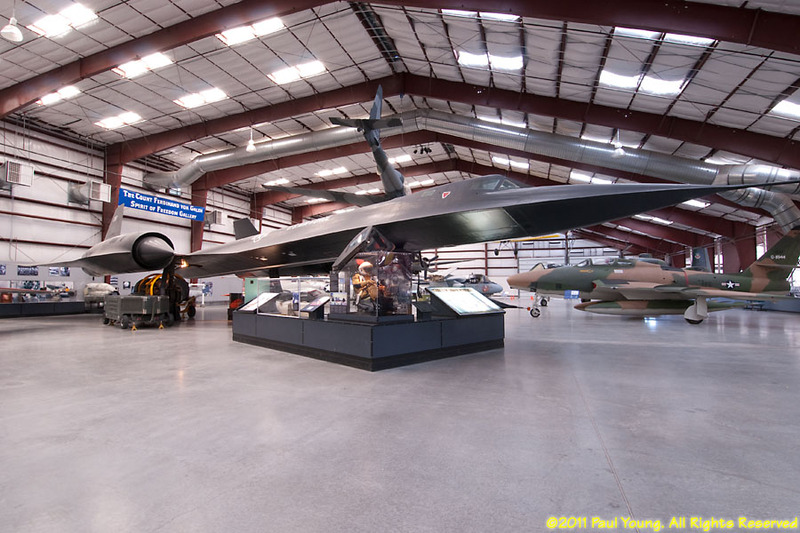 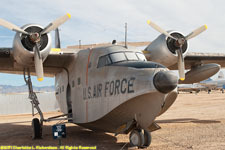 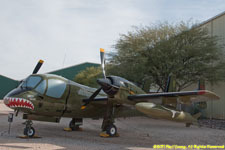 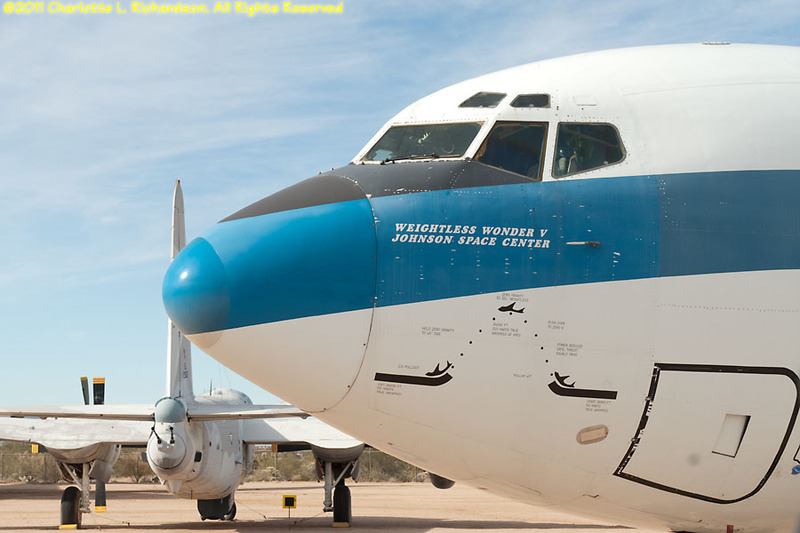 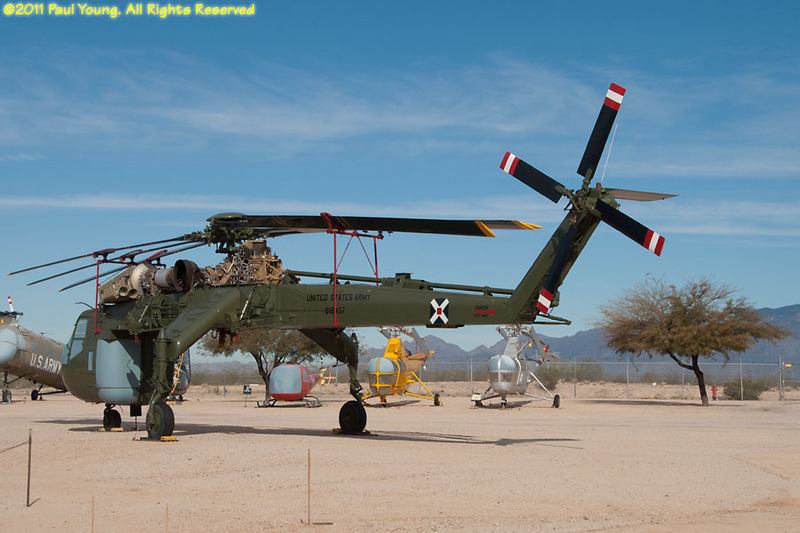 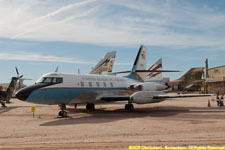 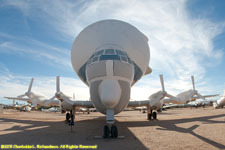 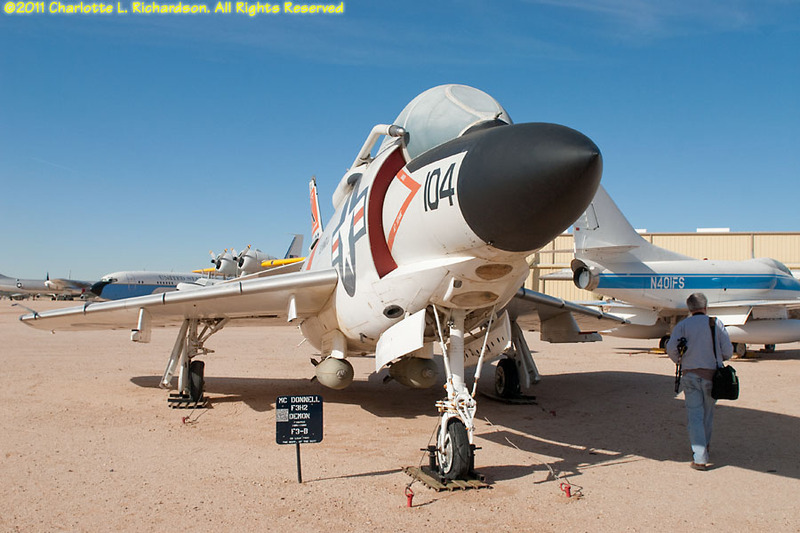 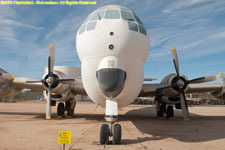 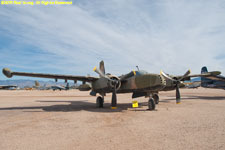 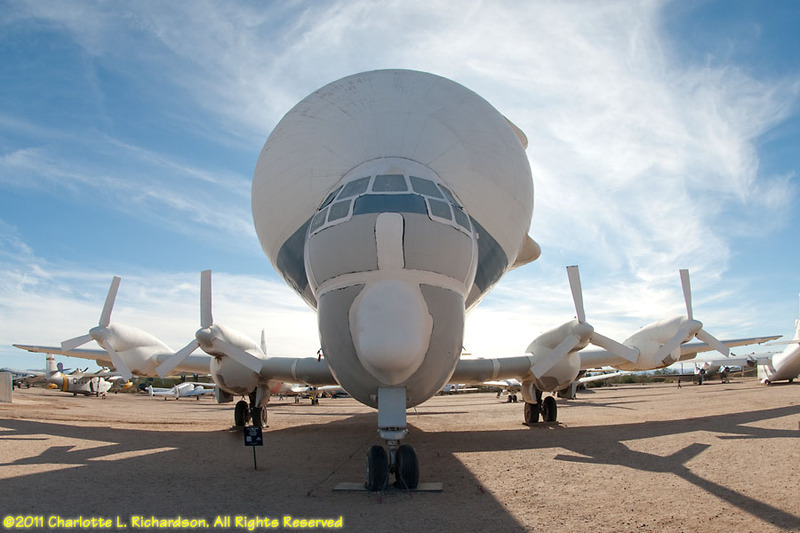 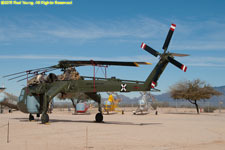 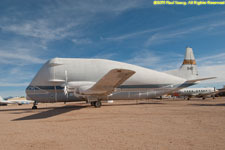 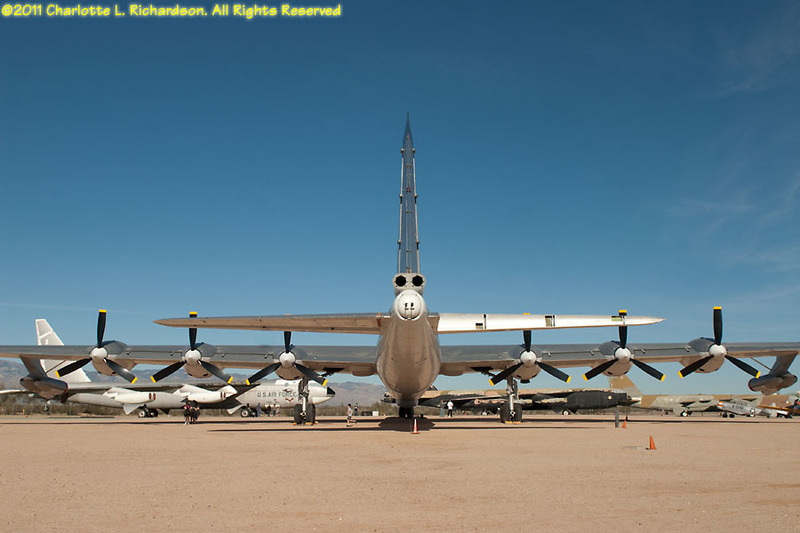 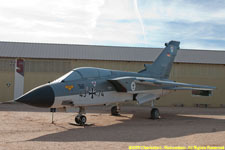 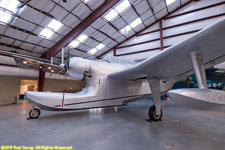 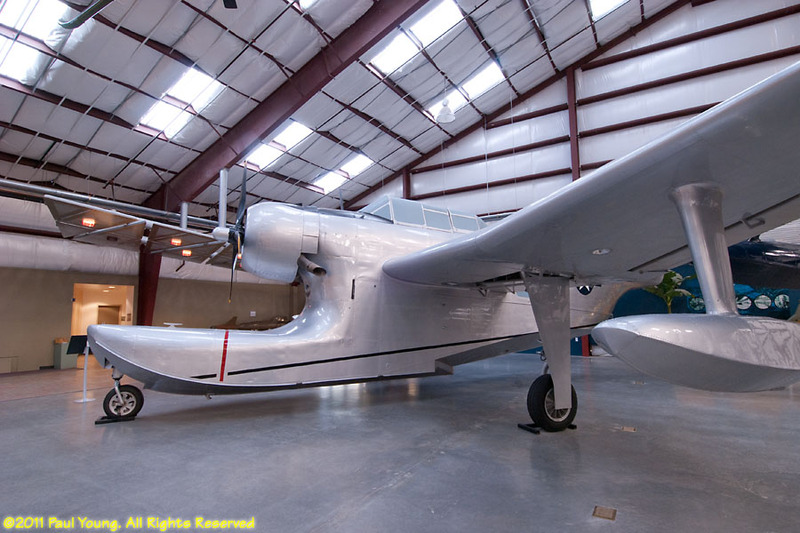 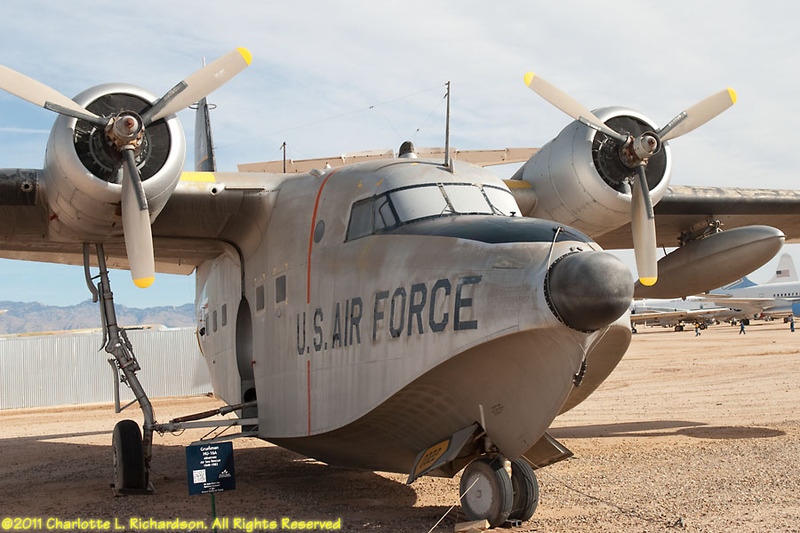 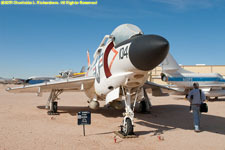 The Pima Air and Space Museum is near Tucson, just south of Davis Monthan Air Force Base. 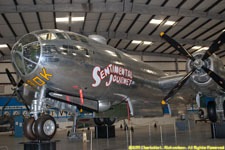 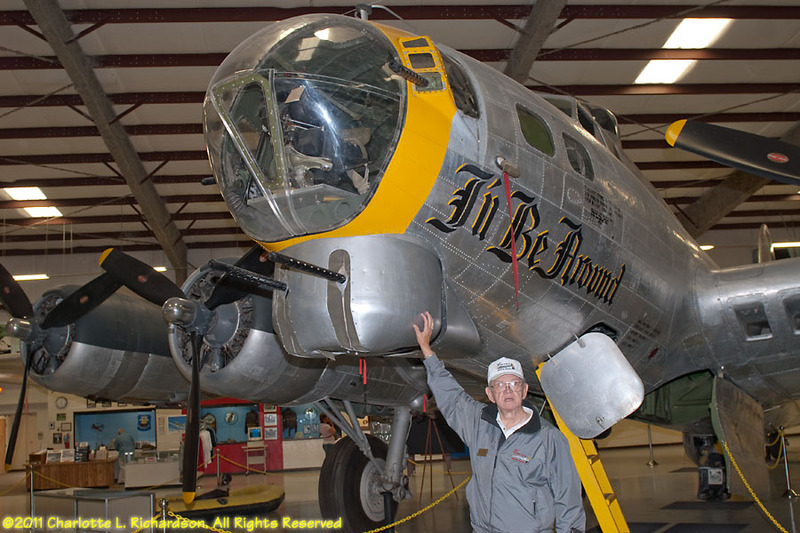 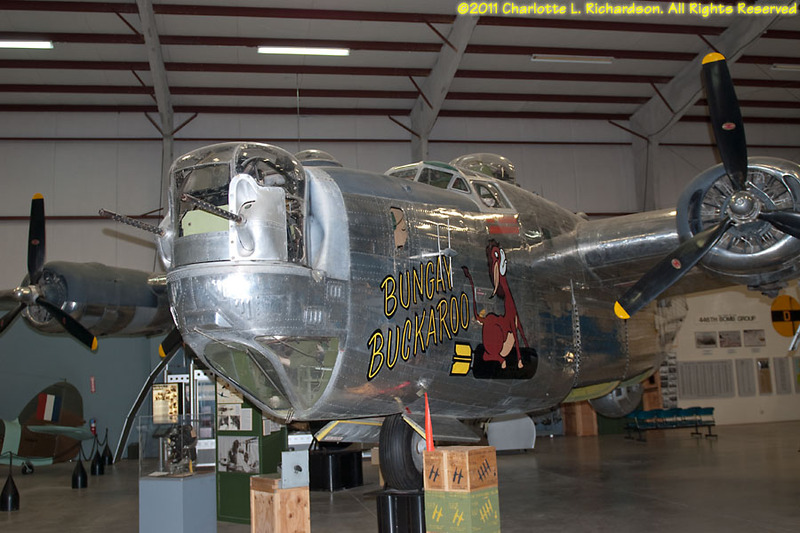 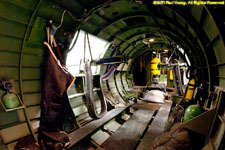 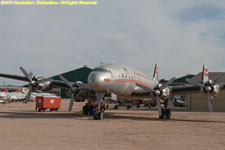 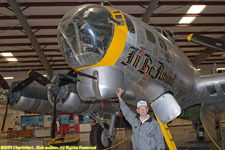 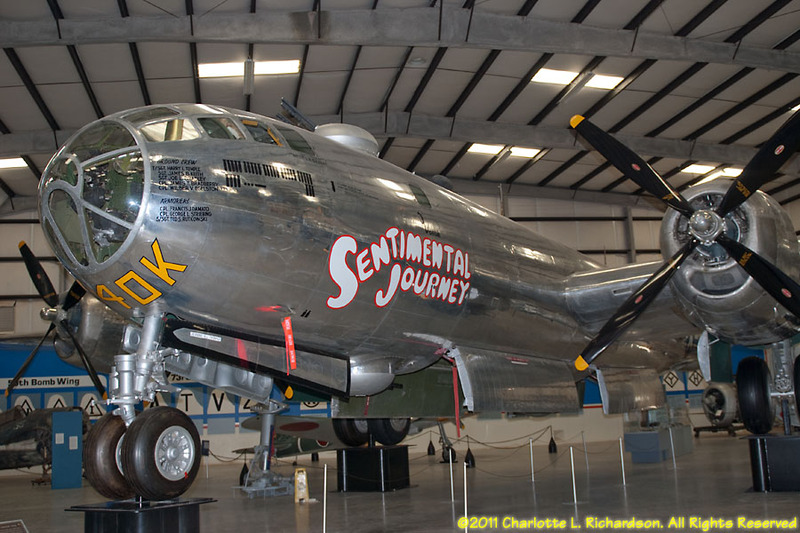 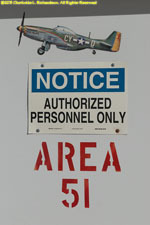 It houses one of the largest collections of historic aircraft in the world. 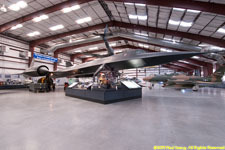 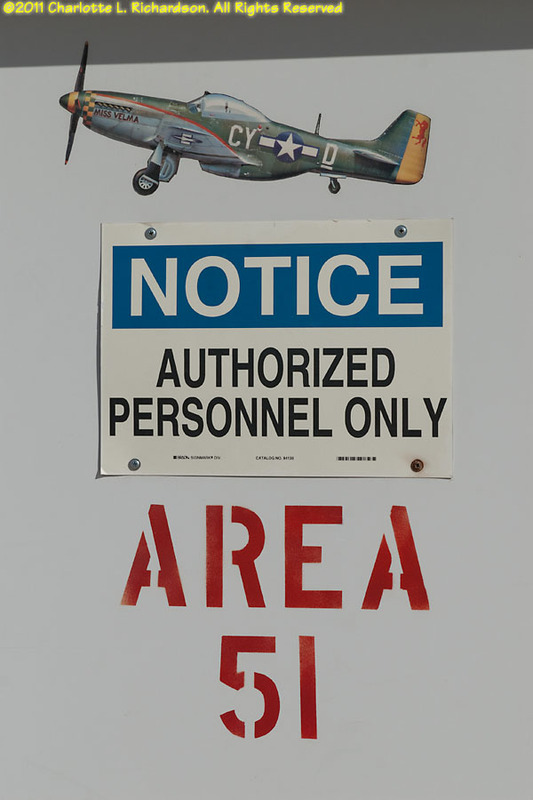 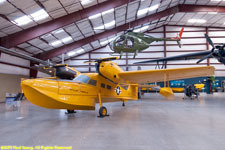 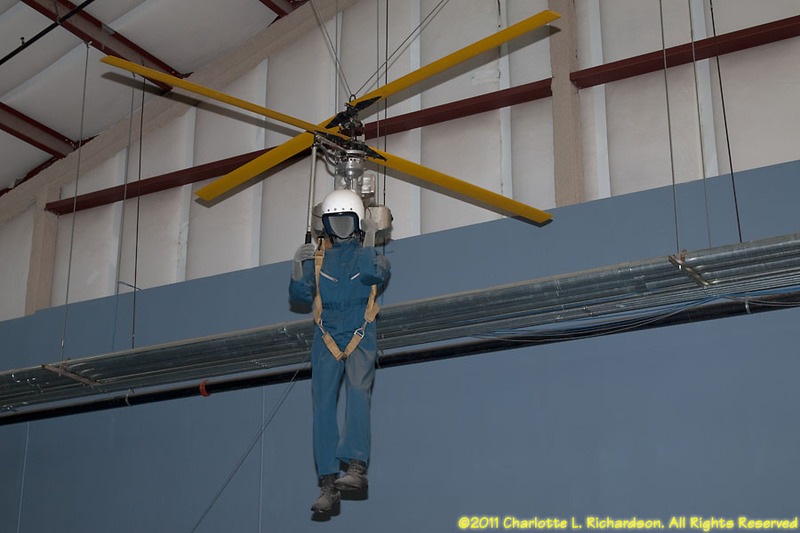 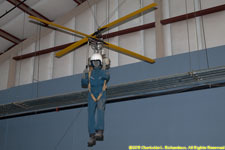 The indoor hangars include a really-unsafe-looking personal backpack helicopter (the "hopicopter"), an SR-71 Blackbird, many WW II planes including a B-17 Flying Fortress in the 390th Memorial Museum building, and amphibious planes.